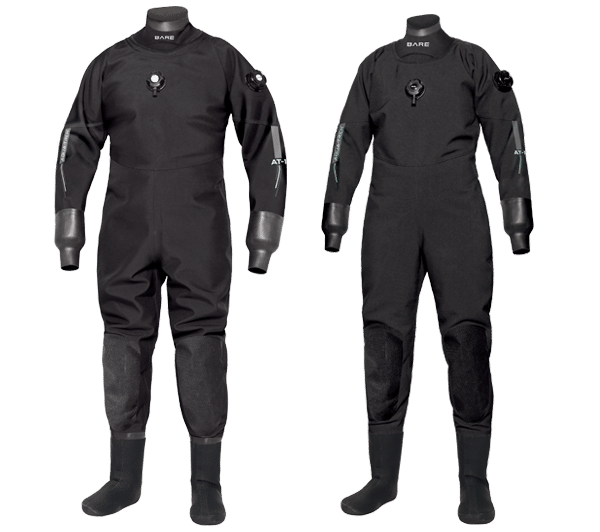 In the market for a new drysuit? The folks at BARE have you covered (pun intended). BARE recently unveiled its new Aqua Trek 1 drysuit. 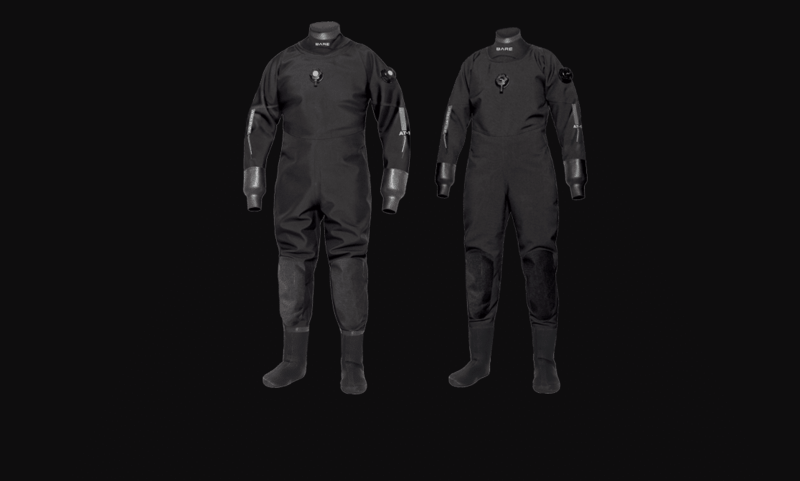 The trilaminate suit is made from Cordura and Oxford 4-layer fabric, making it a highly breathable and durable suit. The Aqua Trek 1 also comes with a set of Ultrawarmth Base Layers. Low profile inflation and deflation valves. Elasticated back at the waist for improved fit. Shaped arms, legs and torso for better fit. 2mm “Smart Collar” with a vented neck drain for a better seal with a BARE dry hood. M-PADz backed with 2mm neoprene for improved knee protection. Double taped reinforced seams at critical points. Made with 2 needle “felled seam” construction, for improved durability and a lower profile. The suit is available in both male and female models, with seven sizes for men and five sizes for women. Male and female top and pant. Made from a Stretchable and breathable fabric. The new suit is available for US$1,199.95/~€1,052/~£940. You can find out more about the Aqua Trek 1 here.